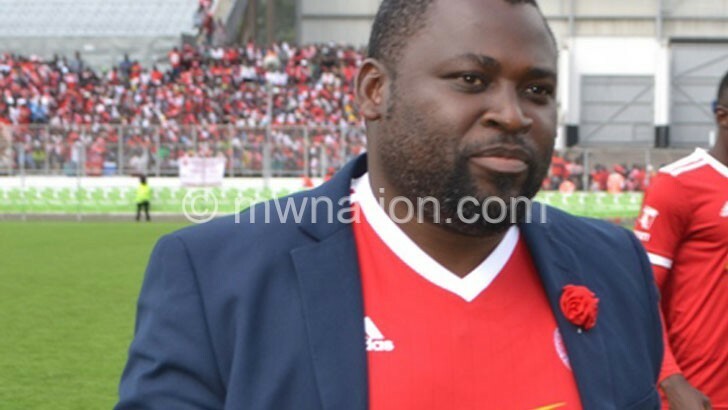 Nyasa Big Bullets FC chief executive officer Fleetwood Haiya says the club will consider incorporating more local and international teams in the next edition of Nyasa Top 4 Bonanza following the “success” of the inaugural three-day contest. The TNM Super League champions organised the four-team international bonanza involving Bullets, Be Forward Wanderers, Mozambique’s Ferroviario De Nampula and Chicken Inn of Zimbabwe at Kamuzu Stadium in Blantyre, but Haiya said the 2020 event might comprise eight teams. “We are considering roping in two or more local teams and international outfits in the next edition. We have realised that such a competition can help to develop Malawi football as we are able to expose our players to an international market,” he said. Haiya added that it has been agreed that the 2020 edition should again be hosted in Malawi, quashing their initial plan to conduct it on rotational basis in Zimbabwe, Mozambique and Malawi. “After a successful organisation of the event, all the participating teams have agreed that the next edition should also take place here because prospective investors have appreciated it and might join us,” he said. Bullets senior business development manager Kelvin Moyo yesterday said the main objective of the inaugural bonanza was to use it as a marketing strategy to attract potential partners for the next edition. Nampula won the inaugural trophy on Monday on goal aggregate after tying with Wanderers on five points from three games. Bullets, who drew one-all with Wanderers in the last match, finished third with four points while Chicken Inn anchored the log table with a single point. Football analyst and marketer George Kaudza Masina said Bullets’ initiative is a bold step that will open business opportunities for both the clubs and the corporate world.